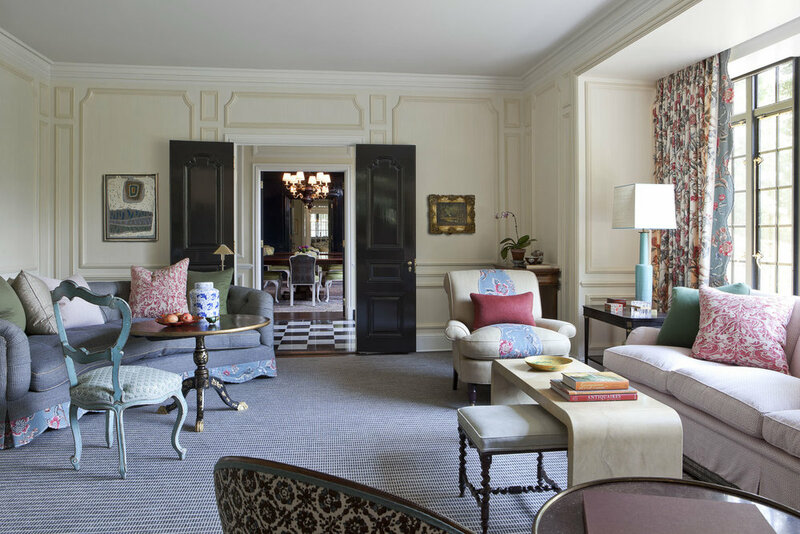 Kevin Isbell Interiors, founded in 2009, is a New York based design firm. 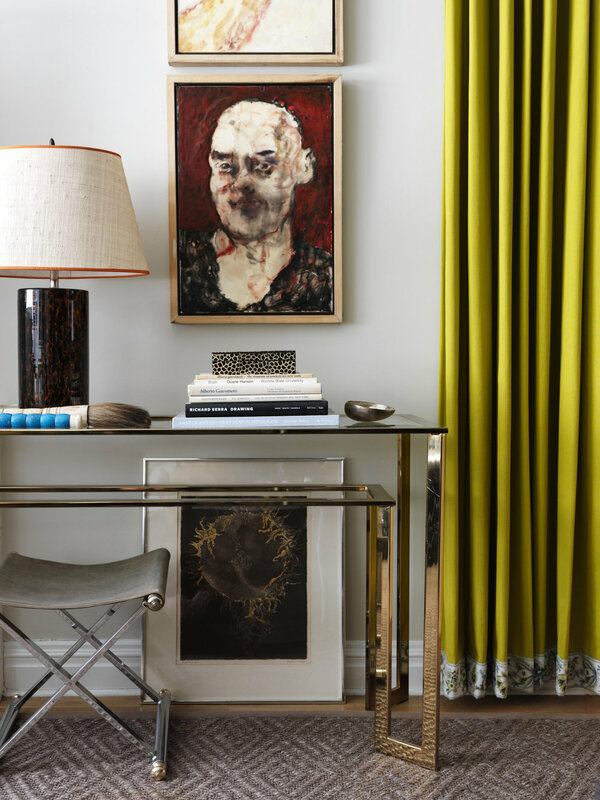 Named Rising Star of Interior Design 2010 by the International Furnishings and Design Association, his style is clean, layered and highly nuanced. Although firmly rooted in contemporary living, Isbell’s designs never disregard the past, but rather update them with a fresh new perspective. Isbell’s passion, fueled by his love of travel, is to develop a design that is a mix of worldly periods and cultures coupled with his client’s own inspiration and personal references. The result: an emotive space, reflective of the client and appropriate to the home and use of the room. Isbell strives to cultivate his client’s sentiment with design elements that are elegant, timeless and utterly livable. 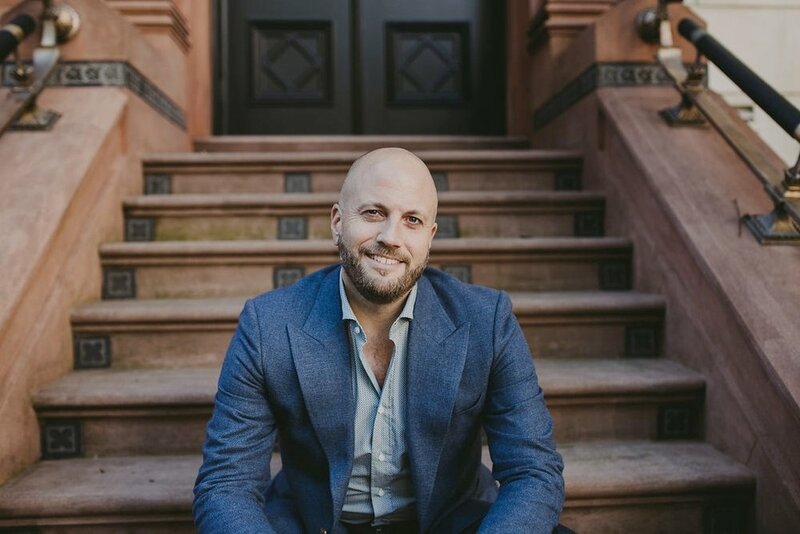 Kevin Isbell Interiors’ work has earned praise from such leading publications as The New York Times, Architectural Digest, House Beautiful, Traditional Home, Coastal Living, NY Spaces, as well as, Susanna Salk’s book Be Your Own Decorator: Taking Inspiration and Cues from Today's Top Designers. In 2010, Isbell was selected to showcase his talents at the prestigious Hampton Designer Showhouse garnering rave reviews. The ‘Made in Italy’ label is synonymous luxury. An inherent, most often subconscious, symbol of quality and unwavering style of which has been passed down through the generations. "In a world of ubiquitous mass production, craftsmanship is the only way to distinguish quality and uniqueness. The ability to see the makers hand in the finished product helps to set you apart from the masses." Who has inspired your work and style? I am deeply inspired by the great decorators who have come before me. That golden age of decoration where a designer took the client on a magical adventure. Think of Renzo Mongiardino and his ability to transport people into a fantastical world which was all his own. I strive for that in everything I do. Authenticity. A home needs to be comfortable and wholly reflective of the client and its location. The days of thematic showcase homes which cannot be used are passé. If every inch of a home isn’t usable and inviting I have failed as a designer. What is the element of design you can’t live without? A comfortable bespoke down filled sofa. It is an investment in quality and craftsmanship which can be with you a lifetime. What is in your opinion the ultimate luxury? Surrounding yourself with things that you love. To have your home filled with items that bring you joy and take you back to a memory of a point in time for me true luxury. As a consummate traveler, I like to pick up items which take me back to that destination whenever I see it. It could be a seashell from the beaches of Sardina, or a rug from Istanbul. The item itself does not matter but the sentiment it embodies is everything. To view the original article, go to Artemest.